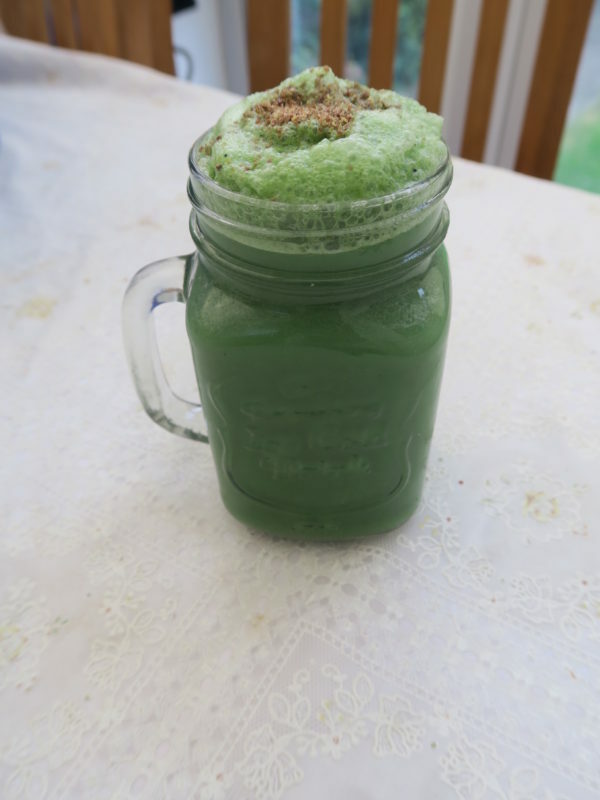 My Green smoothie recipe. Do Green, Go Green, Green your way to detox healthy life. Thanks Greens For Health for the spirulina which I put to good use in the form of a green smoothie. It made the perfect healthy snack option. 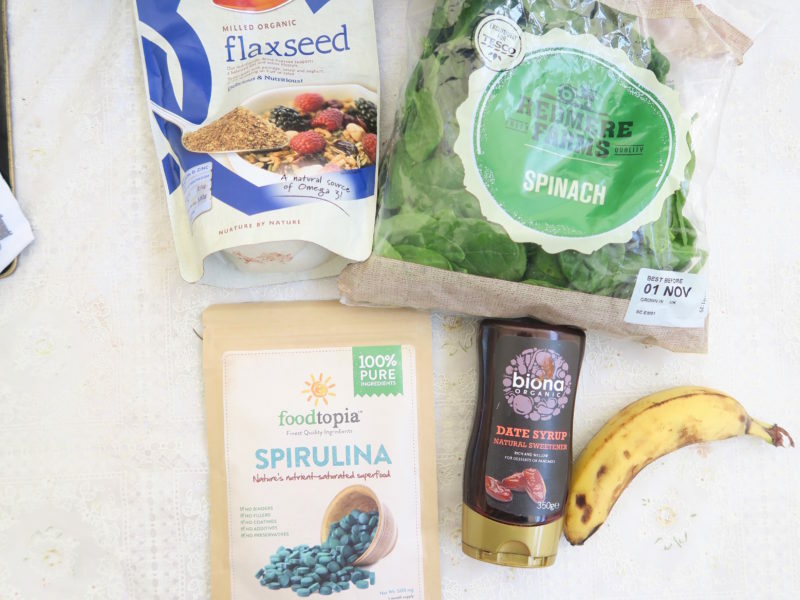 I am a queen of smoothies, check out my other posts on this.We always hear doctors and health care professionals talk about eating your greens and they are right in advising this. I do firmly believe that good nutrition is important in achieving optimal health. They come in both powder and tablet form. I was sent the tablet form, but both are just as good. I used the NutribulletRX blender which is awesome at blending, it effectively crushed the tablets for this smoothie. Give it all a whizz and put into your cup and drink immediately. Top with whatever fruit or nuts/ seeds you like. 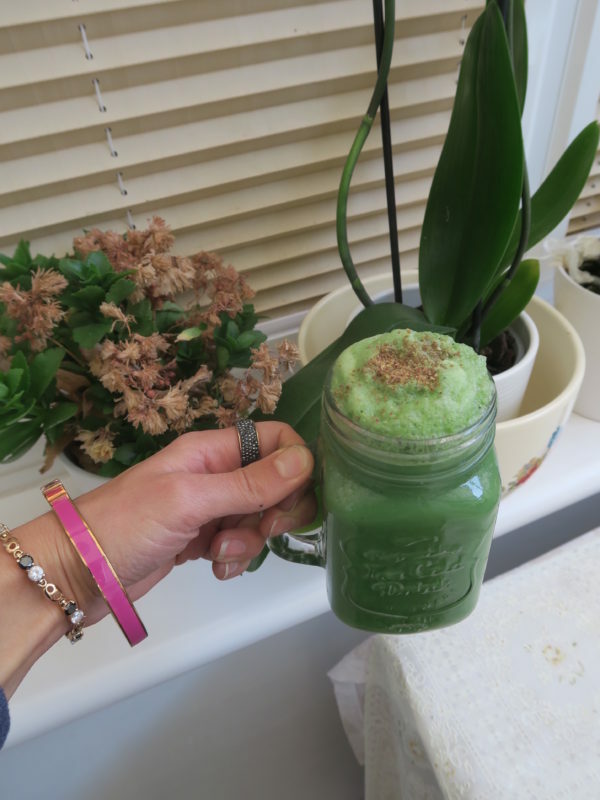 What are your favourite green smoothies? I hear celery is a popular one to include in smoothies.